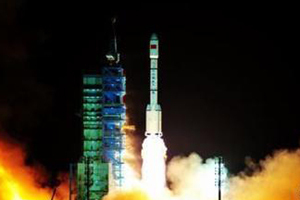 China started to open its space missions to the outside world in the wake of its reform and opening up. 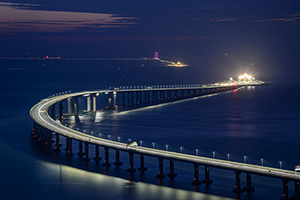 The 55-kilometer Hong Kong-Zhuhai-Macao Bridge, scheduled to open for traffic on Wednesday, will provide a crucial boost to the development of the Guangdong-Hong Kong-Macao Greater Bay Area, analysts said. China's vision and action to build a community with a shared future for mankind are inspiring the world to pursue common development, sustainable prosperity and long-term stability. 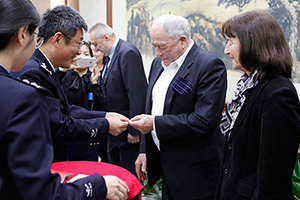 Easing of the rules on permanent residence permits means more talented expats are being offered the opportunity to live and work in China. 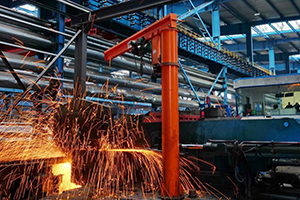 Despite challenges at home and abroad, China is able to maintain a stable economic performance with the help of pro-growth policies, experts said. 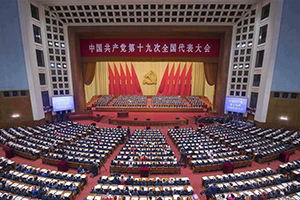 One year after the landmark 19th Communist Party of China (CPC) National Congress, the CPC leadership has broken new ground and rigorous Party governance delivered real results. 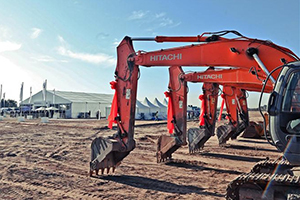 Over 30 years ago, a war against desertification was waged silently in Kekeya, a little-known place in northwest China's Xinjiang Uygur Autonomous Region. 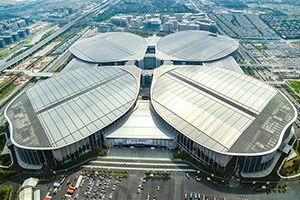 While bracing for the first China International Import Expo (CIIE), worldwide participants including officials and company leaders are actively edging the competitiveness of their exhibits or products. 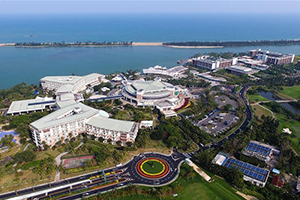 China unveiled a detailed plan on Tuesday to establish the country's southern province Hainan as a free trade zone (FTZ), in its latest move to open up the economy. 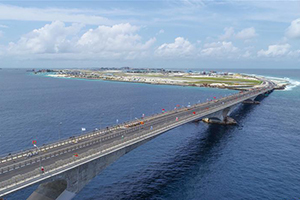 The China-Maldives Friendship Bridge connecting Maldives' capital Male with neighboring Hulhumale, which opened to traffic in August, has brought tangible benefits and improved lives of local people. Xiaogang is no ordinary village though, this place represents a turning point in China's modern history. 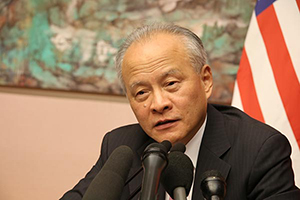 Chinese Ambassador to the United States Cui Tiankai has voiced China's position on issues of mutual concern with the United States, dismissing recent accusations against China as "groundless." 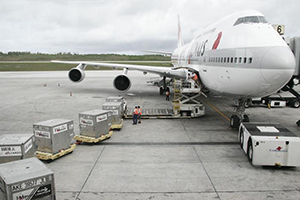 The emerging air express industry is powering China in the global market, facilitating economic growth and bringing new business opportunities worldwide. 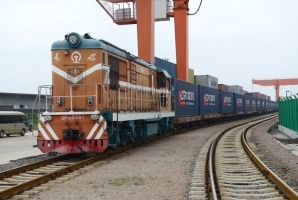 Standing at the eastern end of the Eurasian continent that enjoys the widest longitudinal span, China has been dedicated to its connectivity, urging Asian and European countries to work in unison for a more open global economy. 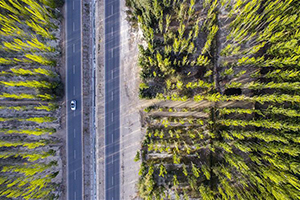 Opening up, a commitment China has and will continue to follow, will generate new opportunities for the common prosperity of the country and the world. 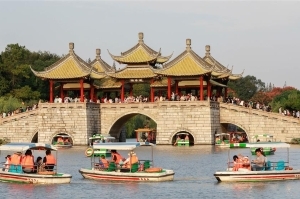 The country's tourism sector earned a total revenue of 599.08 billion yuan (about US$86.6 billion) during this year's National Day holiday, a rise of 9.04 percent from one year earlier. 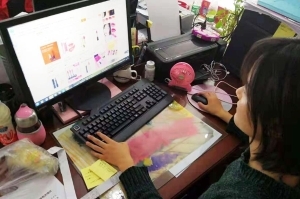 China's prefecture and county-level urban areas are playing an increasingly important role in the country's changing consumer market. China's week-long National Day holiday, which ended Sunday, has triggered a tourism and consumption boom, making it a "Golden Week" for both China and other countries. 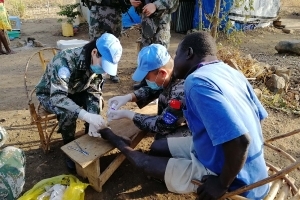 For more than a decade, China has been playing a bigger role in protecting global peace. This is the fourth group of infantry soldiers drawn from the 83rd Combined Corps of the PLA. Wellness tourism was once related to older citizens and their lifestyles. But now, more and more young Chinese favor in-depth travels for the purpose of health preservation. 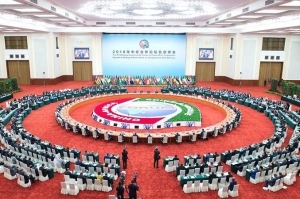 Diplomatic endeavors Xi undertook during the past three months have once again demonstrated that Xiplomacy is gaining approval and traction across the world. 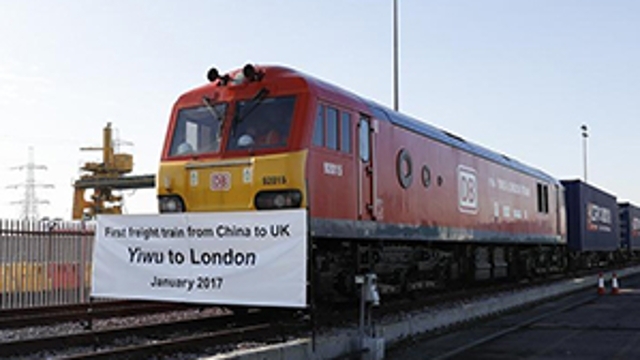 Despite the specter of rising protectionism and unilateralism, China and Europe are determined to increase their cooperation. 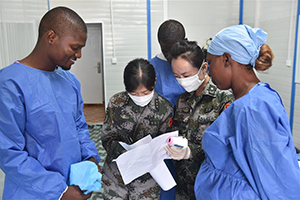 Since the first Chinese medical team arrived in Africa in 1963, all kinds of non-profitable Chinese medical services have contributed to the continent's healthcare and saved the lives of tens of thousands of people. 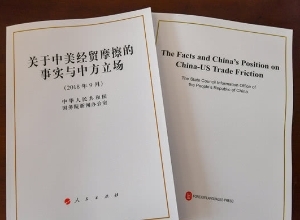 The white paper just released by China on its trade friction with the United States has been "quite effective" in defending the legitimacy of its positions on trade and innovation while highlighting U.S. trade bullying and intimidation, experts said. 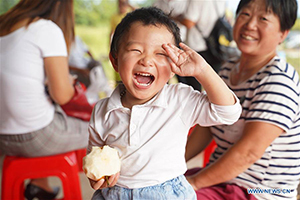 Xihaigu has witnessed enormous changes as the country has been waging war on poverty. 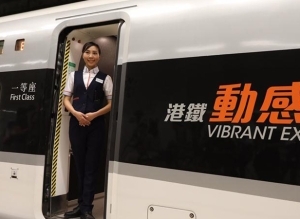 The Guangzhou-Shenzhen-Hong Kong Express Rail Link will promote the Hong Kong Special Administrative Region's long-term prosperity and its integration into national development by enhancing people-to-people, economic and trade contacts with the Chinese mainland, according to the head of the Hong Kong and Macao Affairs Office. 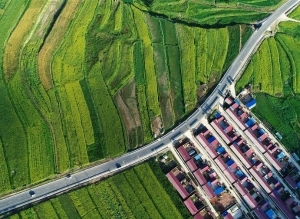 Ningxia Hui Autonomous Region is a land with a long history that depicts the diversity of Chinese culture, honoring the unity of ethnic minorities, and demonstrating how the Ningxia people diligently work for a better life. 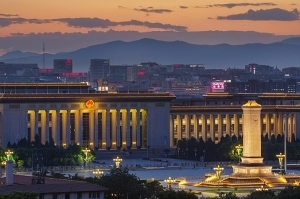 The 9.18 Historical Museum, which hosts 1 million visitors annually, has become a major place for China to host the activities in commemoration of the war against Japanese aggression. 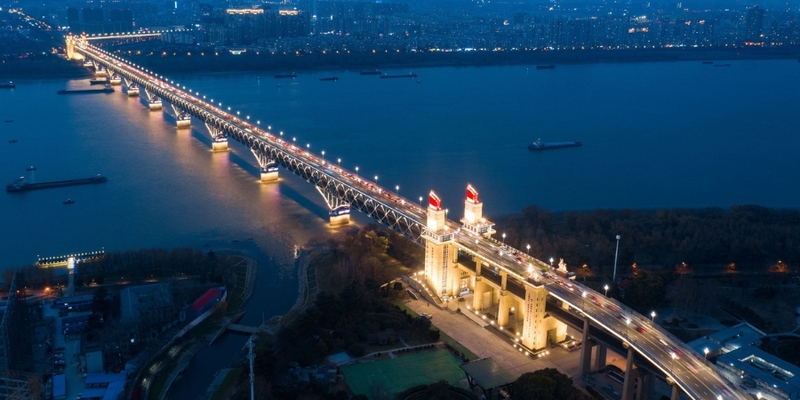 The backwardness associated with Pudong in Shanghai has long become a thing of the past after 28 years of development, during which the area has turned into a new symbol and pioneer of the country's reform and opening up. Klaus Schwab, founder and executive chairman of the World Economic Forum (WEF), said Monday that he's optimistic about China's economic growth.